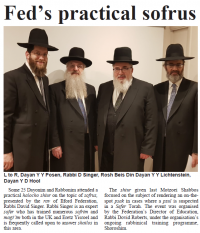 The kehillah ב”ה continued to enjoy rapid growth, attracting a wide spectrum of mispallelim, all drawn to the Rov’s warmth and guidance and the shul’s welcoming and friendly atmosphere. A change of venue was needed, and in December 2003 the shul moved to premises in the Beis Mencachem library on Upper Park Road. 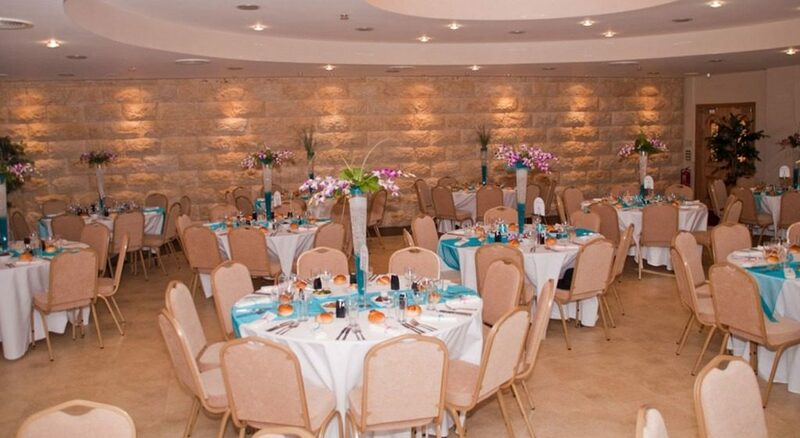 With the new location, the shul’s growth continued at a rapid rate, and quickly outgrew the library, and was relocated to what was then, the spacious Beis Menachem function suite. The shul now had facilities to offer a full range of minyonim to meet ever growing demands from the kehillah, and full weekday services began. As the kehillah continued to grow and thrive it became apparent we would need our own premises. With the generous support and encouragement of the Federation of Synagogues, in early 2008 the shul purchased a plot of land in the heart of the community and embarked on an ambitious building project to create a fit for purpose home for the kehillo. 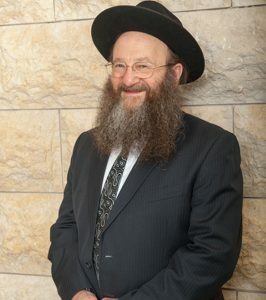 The foundation stone was laid in August 2009 in the presence of the local Rabbonim and the wider community. 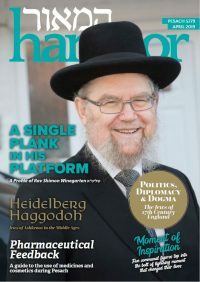 In May 2010 the shul moved to its beautiful new premises, with a Chanukas Habayis which was graced by the attendance of representatives of the Federation of Synagogues, local Rabbonim, members of the kehillah and the wider community. There followed in the evening a well attended seuda incorporating a Siyum Hashas learnt jointly by all the members. The shul has continued to grow, and has become a gem in the North Manchester Jewish community. 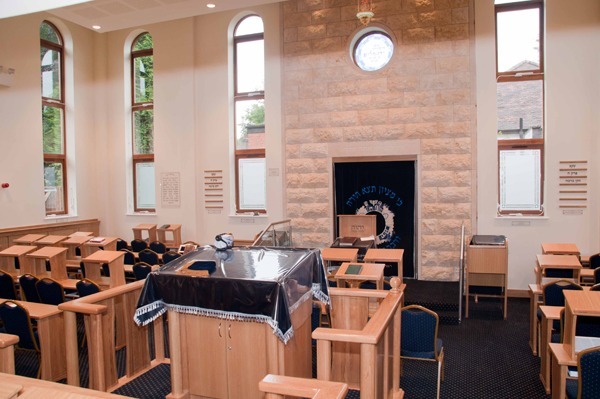 Our inviting Beis Hamedrash is a popular venue for davening and learning for members, the general community and our regular visitors from out of town who call us their home in Manchester. Additionally the shul provides a variety of shiurim throughout the week, on Yomim Tovim and a well attended Tisho B’Av Programme. Every Shabbos Mevorchin, (and at other times when requested) the shul holds a Kiddush after davening which has become one of the highlights of the kehillah’s activities, where mispallelim have an opportunity to socialise. Hardly a month goes by without a social event for the various age groups in the ever expanding community. The shul enjoys the support of the mispallelim who take a very hands on approach in the day-to-day running, with the warm community spirit always extremely evident, whether it be the setting up of a Shabbos morning Kiddush, or tidying the seforim away after tefillos. This atmosphere together with the Rov’s wonderful guidance combines to make Ohr Yerushalayim the vibrant energetic kehillah it is today.